Several things come to mind when consumers see the price of performance computers. Foremost is a sense they are being ripped off. After all, major retailers sell PC computers for less than $2000. Great 2D games can be played on consoles for $500 or less. Why are computers from specialist sites so expensive then? 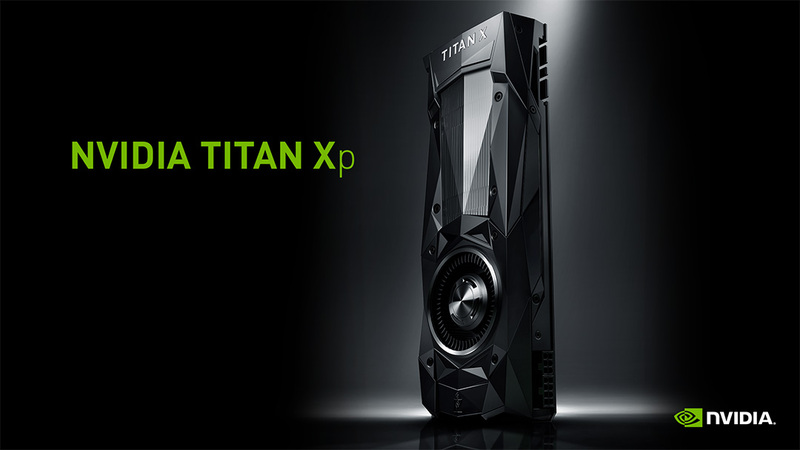 Business computers have parts that can cost over $1000, like the RTX TITAN card. In correct use cases, these parts are essential to making money by performing a task in the business. Home computers are likewise task-oriented. Consumers are simply not aware of the tasks, and often distracted by the idea that they can achieve the same results for half or more off the price by shopping in the public marketplace. This is simply not true when you compare the features, roles, and performance of the products for any current technology. Briefly, the first issue most consumers don't review is the number of processor cores AND the number of THREADS (simultaneous tasks) that the computer can perform. As most graphic libraries are 'multi-threaded' this means that the more threads you can distribute the task to, the more evenly the overall capabilities of the output, measured in speed of performance. More cores with single threads, like those on low-end retail PCs, will not outperform cores with dual-thread capability on mid range and high end processors. Even where the speed-per-core is higher. Another deceitful issue is the concept of 'Turbo' mode for cores, which in 1xxx AMD and Intel systems shut down some cores to accelerate others. In reality, this causes a loss of speed for multi-threaded libraries like graphics which impact the net frames per second output for those machines dramatically. Finally, absolute base clock speed matters - in which the unboosted clock determines the ability of ALL CORES to run at that speed simultaneously. A higher clock in the 4.0 GHz range will show dramatic performance over a slower 3.1 or 3.4 GHz clock base, regardless of the advertised 'turbo' speed. 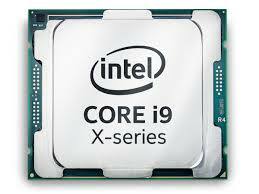 As core count goes up, base clock goes down, but net gains over 6 cores ensure that most processors do perform better with high core counts regardless of clock speed loss. For gaming, a balance is struck very high, as any game designed for concole systems is optimized for 6 to 8 cores only, which match the present console market processors. Additional cores are vital to performing things that only PCs can do, like streaming video of the game or player to the public on idle cores - making high core count for streamers vital. Without those spare cores, impact on games is dramatic. All the features of streaming can be packed into one machine for less than the cost of two dedicated older systems using modern high-end high-core count systems. Most retail computers come with the slowest memory money can buy. It is not a cheap upgrade at $10-$25 per Gigabyte (GB), and memory should match to work together, making adding more without replacing inferior memory a major loss of investment. DDR3 clocks in at 1066 Megatransfers per second (MT/s). This is not MHz (MegaHertz), as prior DDR and DDR2 generations frequently rated, and most manufacturers and retailers have not fully explained this to the public. 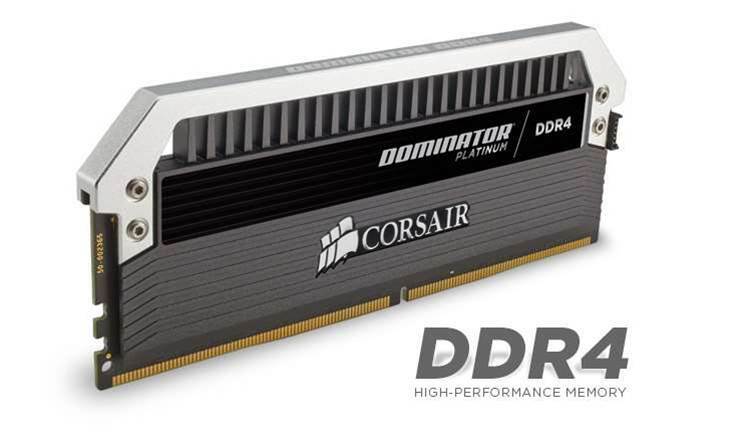 DDR4 memory clocks in at 1600 MT/s, base. These speeds are the highest the memory is 'rated' to perform. Meaning if you exceed the speed, the quality of the memory chips will not perform and produce errors causing instability and crashing, heat, and possibly damage the chip. Higher speed memory batches tested to show greater performance are available in each class of memory. However, DDR4 is four-channel (allowing 4 separate requests per cycle) while DDR3 is dual-channel (allowing 2 separate requests per cycle). Further, older AMD DDR4 memory boards may only support dual-channel while Intel supports four-channel on its latest chips. The results are pretty spectacular. So as a rule, DDR4 will always beat DDR3, and not all DDR4 machines and boards are the same. The Processor and board determine if your PC supports dual channel or quad-channel memory addressing. Finally, there are extreme performance memory modules like those used in our line of PC systems, which can achieve 3200 Megatransfers per second (3200 MT/s). While the actual clock speed is only 400 MHz, versus 200 MHz on 1600 MT/s DDR4, the result is a computer that accesses its memory twice as fast as a retail machine, creating dramatic performance gains. However this is not cheap. Memory of this grade represent the top 2% of memory produced and tested, and as a result cost up to 500% more than common memory. Most retail computers ship with an APU (a procesor with a tiny built-in graphics core) which can handle displaying icons and text. This is fine for a typewriter. If you want to do video encoding, it can serve as an auxillery to a separate physical add-on 3D card made by AMD. However, the heavy lifting of your games is generally done by the 3D card. Contrary popular belief, you cannot just pop a 3D card into an old machine and expect great things anymore. Far too many features in complex games rely on the 6+ core architecture of console systems that it will bottleneck even the best 3D card on a 4-core 4 thread system. Assuming you have your CPU in order, with 6 cores and 12 threads or more, then you can look at a good video card starting at $500 USD. Prices were much lower before crypto miners found they could make that much money in 9 months running the graphics card to mine for exchangable tokens online. As a result, graphic card prices are very high and determined by the exchange rate of Bitcoin and other cryptocurrency, with no chance of a decline in the upcoming 10 years. This is one of the biggest descisions a consumer can make, in buying a graphics card now, because even a low end piece of junk goes for $300 on the market. The highest performing 3D cards are the 2080 Ti NVidia models, codenamed because of their large number of parallel CUDA or newer Tensor cores. Less expensive models (2070, 2060) are crippled versions that have half, or half again, the number of cores. ATI (a subsidiary of AMD) makes the Vega Pro line, which sport a very large memory buffer on their cards that you will often find offered competitive to the 2060 , 2070, and 2080 systems of Nvidia. They are priced lower because in tests they perform much lower than the NVidia models. However, if you want to run many displays and don't care as much about 3D games, the 16 Gigabyte buffer on the Radeon VII is the best solution for only $700. Multiple video cards can be placed on a single machine, but the memory does not 'stack' together like RAM. At most you gain 15% in frames-per-second and some sharper image quality for SLI and Crossfire solutions. So don't get excited about buying less expensive cards and linking them. In the end, the single high-end still rules the system task for gamers. Multiple cards (2) are useful only for very high resolution (8K) gaming. Hard Drives that spin are a thing of the past, and Solid State Drives (SSD) are being phased out too, in favor of PCI Express cards called M.2 which directly link the chip on the card to the PCI Express bus lanes. 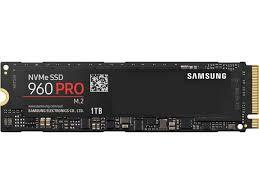 Their performance, using Samsung patents, can be far in excess of the SSD technology still using SATA cables. Having said that, each motherboard has a limited number of M.2 slots, and expansion cards are not convenient on any mid or low end model - as PCI Express card slots are limited. The faster your drive speed to read and write, the faster your game loads, changes zones, and shuts down (and boots up). This technology is similar to tablets and smart phones, in the instant on feature, and far more reliable. However, these devices still have a five year heavy use lifespan, and replacement is costly. So traditional SSD RAID is a great feature you will never find on a retail computer. RAID (Redundant Array of Inexpensive Drives), allows you to put two drives on a drive letter and each will mirror the data of the other. If one fails, it sends an alarm and you can replace the 'redundant' drive before the other fails. RAID 5 (a level) offers more redundancy over 3 or more drives, so that other errors can be spared and the size of the storage increased with more drives. Business users live (and die) by the quality (or lack) of their RAID subsystems and planning. Gamers may not understand the benefits, but RAID 0 (striping) on devices increases access by allowing a game to be stored on two or more drives and accessed at the same time by requests, doubling load speads. Rarely used, this feature mainly helps with very large data sets for game developers, as RAID 1 or 5 are better use of the feature. Your monitor determines (limits) how many frames per second (Hz) you can see at any time. 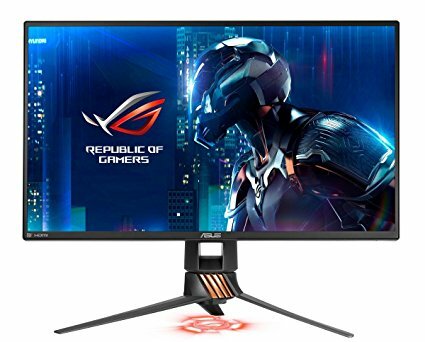 Professional gamers have already figured out they need a monitor that does more than the standard 60 Hz for games like Fortnight. Every frame in games like that read the user input and divide the adjustment of aim by that amount, allowing them to make smooth turns in close quarters gunfights and steal headshots off of unbalanced games (to the dismay of other players who never even saw the motion at 60 Hz). Standard monitors display only 60 Hz. Gaming pro monitors can offer 144 Hz for under $400 and 240 Hz on some high end monitors. Unfortunatly as you go up in frame rate, the monitor loses the ability to display 4K quality images. So there are fast games, and pretty games, but very few 4K high refresh games out there. HD and UHD quality are also aspects for 4K gaming, as this represents the color depth (difference from pure dark to pure light) the monitor can display. UHD displays are absolutely photoreal, and similar games on non-UHD look terrible despite the top cards in the system. Without the combination of a high end monitor (either UHD 4K or high Hz) you will be seeing only a portion of the game and missing out on details. Because of the cost ($500+) many gamers have not upgraded to 144 Hz, nor UHD 4K. 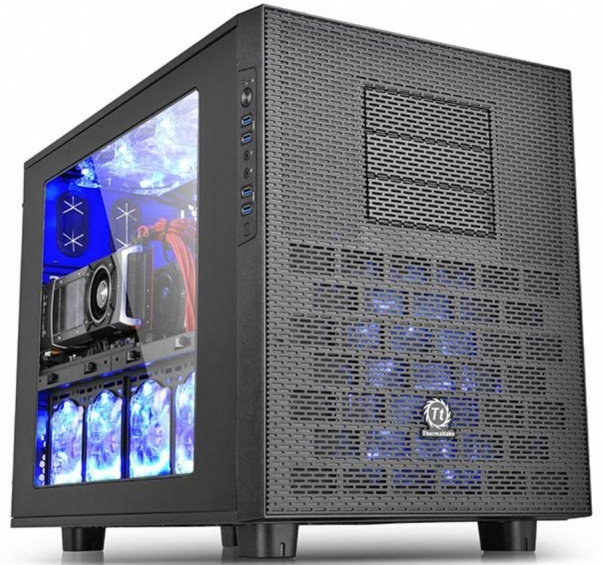 It is a 2019 trend that is slow to adopt due to the continued high cost of graphics cards. Gamers would rather obtain the best graphics card than a high end monitor and low end discreet 3D card. The combination of the two easily exceeds $2000 USD. Most consumer PCs are designed to be used for 1 year, supported for 3 at most, and thrown away. This is because tax code lets the business owner write off 100% of the purchase every 3 years. It is destructive, because the PC becomes waste and is designed to prevent upgrades and expansions to become a larger fully featured PC. Most high end gaming systems are not built this way. High end systems in full chassis or tower cases are usually built to be upgraded for 5 to 10 years, with some lasting 20 years of service with maintenance. The power supply is limited by the regulatory power limits of U.S. Households, but will need to be replaced every 3-5 years. The main board can be replaced every 2-3 years to incorporate newer technology. The license on the operating system for our machines affords the user the right to do this, and reinstall, saving $200 USD on their next upgrade immediately by reusing the license or upgrading it on their PC. most retail PC systems ship with an OEM license, which is limited to the use on that single PC and void if you change the motherboard, processor, or other major components. The total cost of ownership, at $1500 USD per PC every 3 years, versus $3000 for a PC that operates for 10 years, is therefore obvious. It is simply not one that the American public has fully grasp due to the terrible lack of education in our public schools and wasteful tax laws which favor disposable computers and e-waste generation for public schools, small businesses, and companies. Large firms who invest in mainframes already know these rules and focus on equipment with long term value so they may resell their product for a portion of their investment. Companies supporting them offer trade-in credit for e-waste disposal. This is how Raccoon Technologies and SDP Multimedia Group operate today for professional users. Copyright 2019 © SDP Multimedia Group - All Rights Reserved.